Every ministry at BSA is vitally important to the church and we would love for you to get connected in one or many! These ministries are a great way to stretch you in your faith and to help you grow in relationship with others at BSA. Scroll through the list and find one today! Developing Kingdom Men who are growing in the Lord, connecting with one another, and dedicated to a life of service! Our purpose as a worship team is to example true worship, in spirit and in truth, towards our Savior and lead the congregation in that same atmosphere. Our Young Adults Ministry provides a place for ages 18-20’s to come together in fellowship, study God’s word, and develop leadership abilities in our homes, schools, and church. Engage Student Ministries is for grades 6-12th. Our purpose is to provide an atmosphere that builds a passion to Engage in God’s Word, to Engage in fellowship with each other, and to Engage the Go in their schools, homes, and community. Our Kaboom! Kids meet every Sunday, during our 10am service. We have a lot of fun in Kaboom and every week, your child will learn about God’s love and the purpose that He has for their life. We have a great team of leaders who love to watch your children, while you are poured in to in our main service. Your little ones will love being a part of their classes and will get to know leaders they can trust! Our seniors enjoy a full calendar of fun and enriching events… We are blessed with many opportunities to connect, grow, give, and serve the Lord together. We would love for you to join us! Our VIP Team strives to make all first time guests feel right at home. We even offer a special gift to all first time guests! Do you want to meet and connect with new friends? Develop a deeper relationship with the Lord and with those you serve alongside? 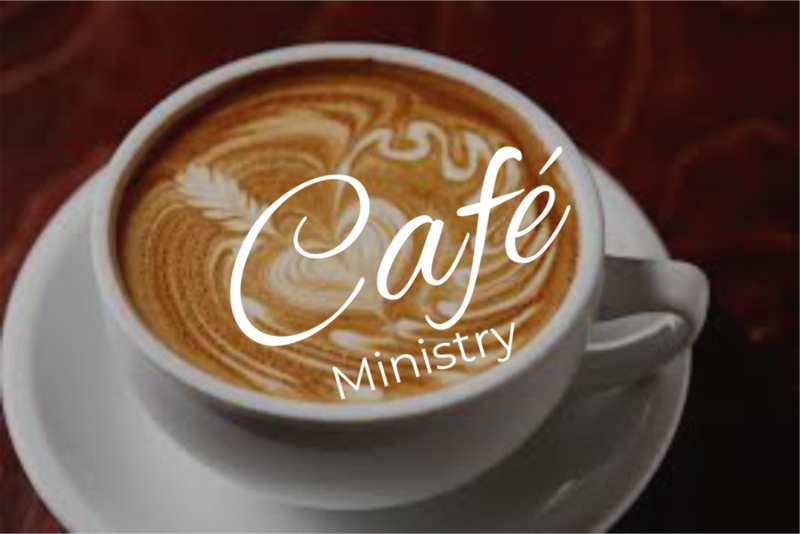 Join us on the Hospitality Ministry and grow in your walk with Jesus. Our Compassion Ministries has a desire to serve our community. We plan and host events throughout the year that help give back to those in our city! 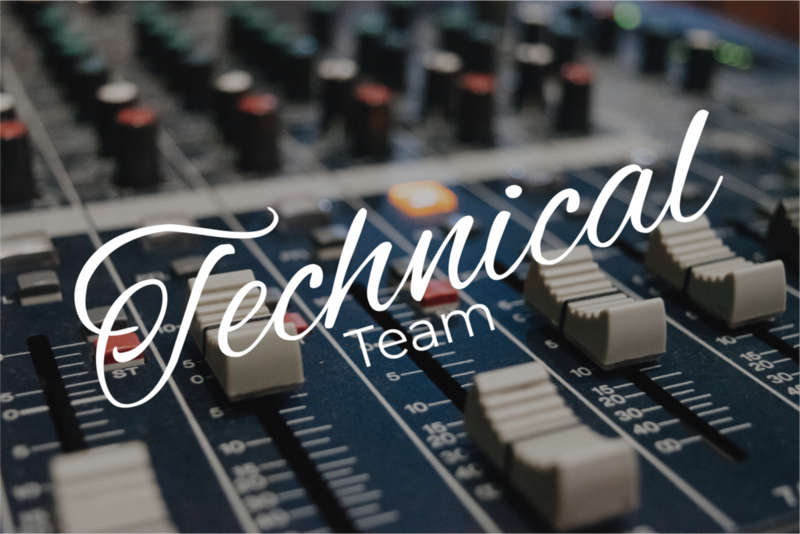 Every week, our technical team works hard to make our services run smooth and sound clean. Sundays from 8-9am our cafe serves up great coffee and delicious breakfast items. Our Maintenance Team works hard to keep everything in working order around our Church facility. If anything isn’t running right, we’re the ones to fix it. We have a heart to see our facility look nice. 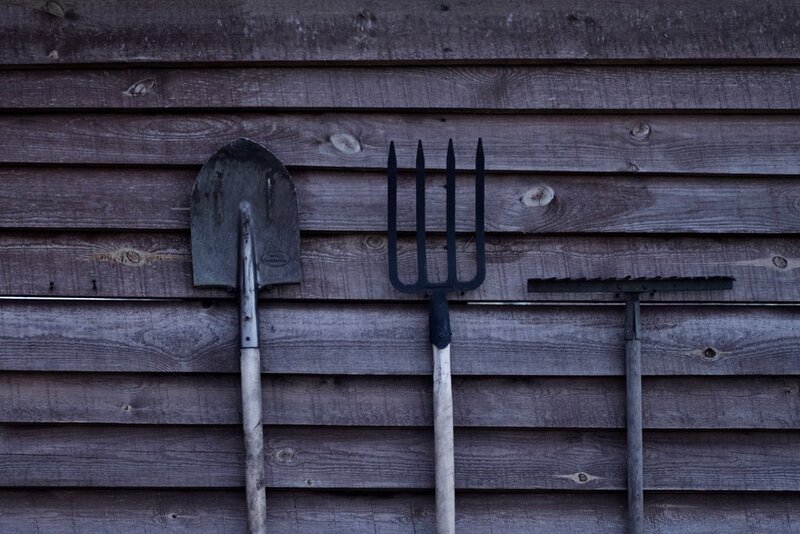 We treat the property surrounding the building and keep the grass and landscaping looking clean. We provide food to those in need every 3rd Saturday of the month. The Prayer Ministry is one of our most important ministries. We have designated times during our 10am service for our prayer teams to pray with our people and even times beyond the service! We strive to keep our people safe. We have a team of security members who monitor the church and all activity, weekly.